What originated in Indonesia as an agricultural tool; today has become a prominent weapon for self-protection. Farmers used it for cutting, raking, rooting and pulling, but it later grew as a popular weapon, that is widely used in martial arts like Filipino and more as a means of self-defense. 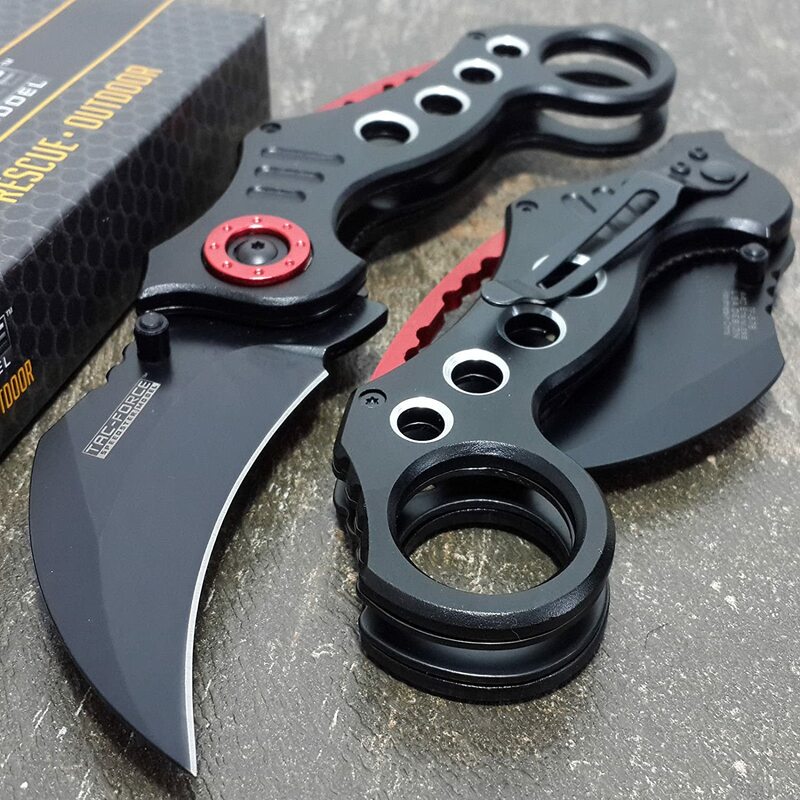 We have dedicated this post for to find the Best Folding Karambit in case you are interested. 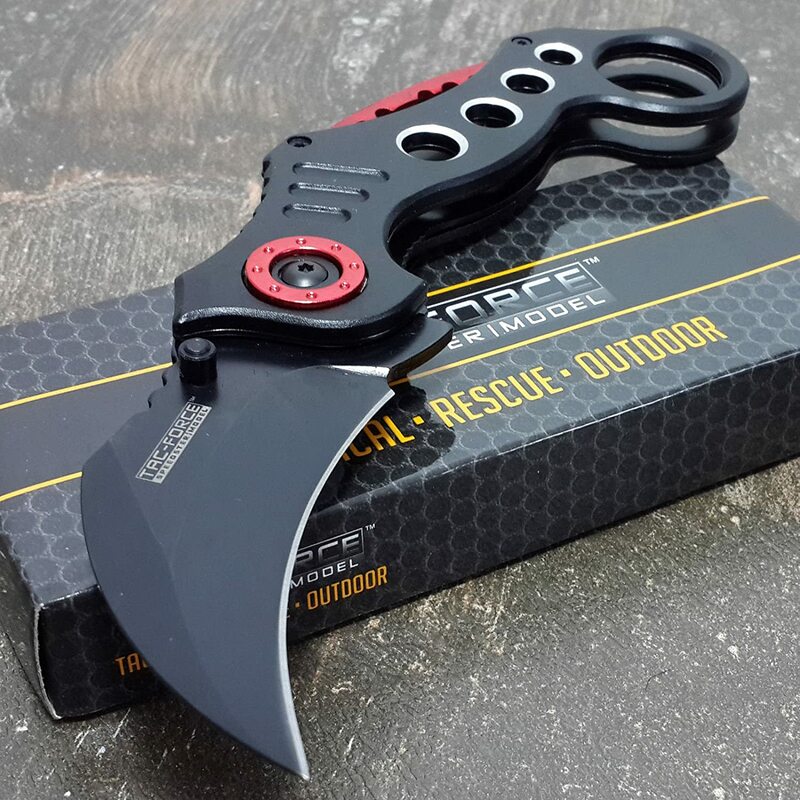 Who Can Use The Best Folding Karambit? 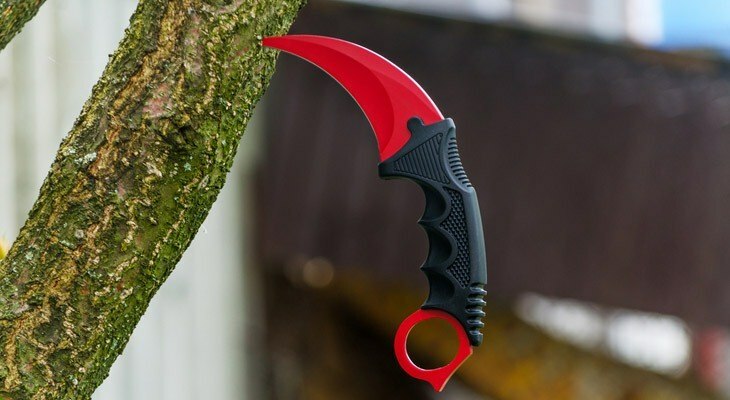 Why Karambit Shaped So Weirdly? Is It A Fighting Knife? A karambit can be useful for those that seek wide ranging functions from one tool. People like carpenters, survivalists, rescue operators, martial artists and law enforcers need a lot more than just a weapon. 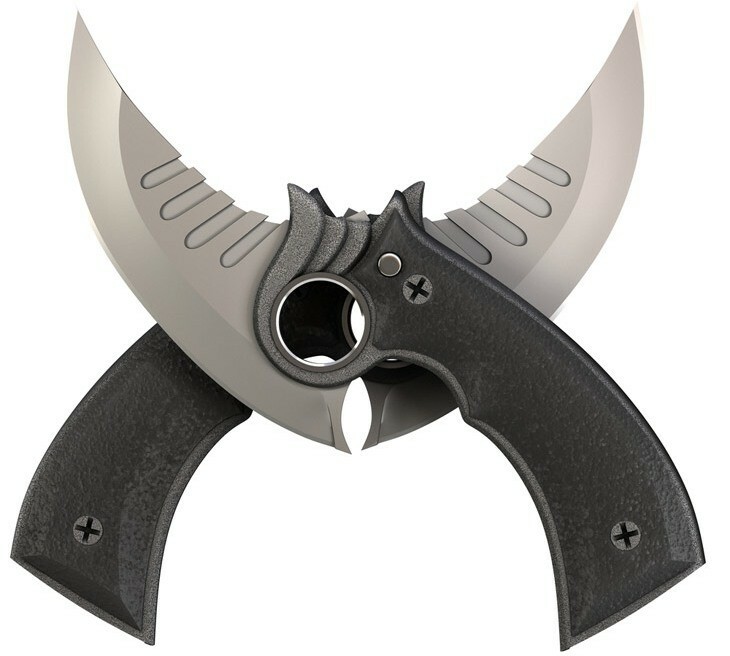 Not to mention, a karambit could be used at weird angles to defend oneself. You can use the tip to tear and rip apart if a need be. In short, it is a good EDC ever since the 11th century and you can feel safe with one in your tow. It’s being shaped rounded keeping plenty of things in mind like to make it odd out of the others, to make it safe while using, flexibility in using in different direction and putting things in odd areas where the straighter one can’t. Its weird shape give it an extra leverage to cut and tickle at same time into a rough place. Karambit’s curve gives an extra reach to some places where the straight blade can only dream of. Its alluring look give it a demanding tag and demanding product in all urgent situation and become very popular in quick time. 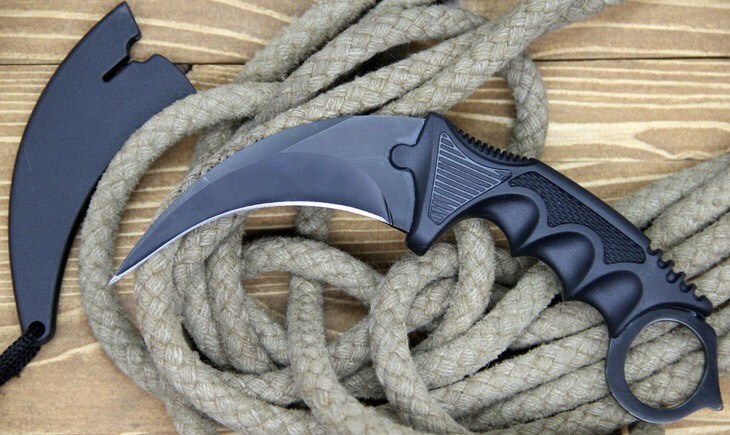 There are two types of karambits, one is the fixed blade that does not fold and may seem to be little risky. 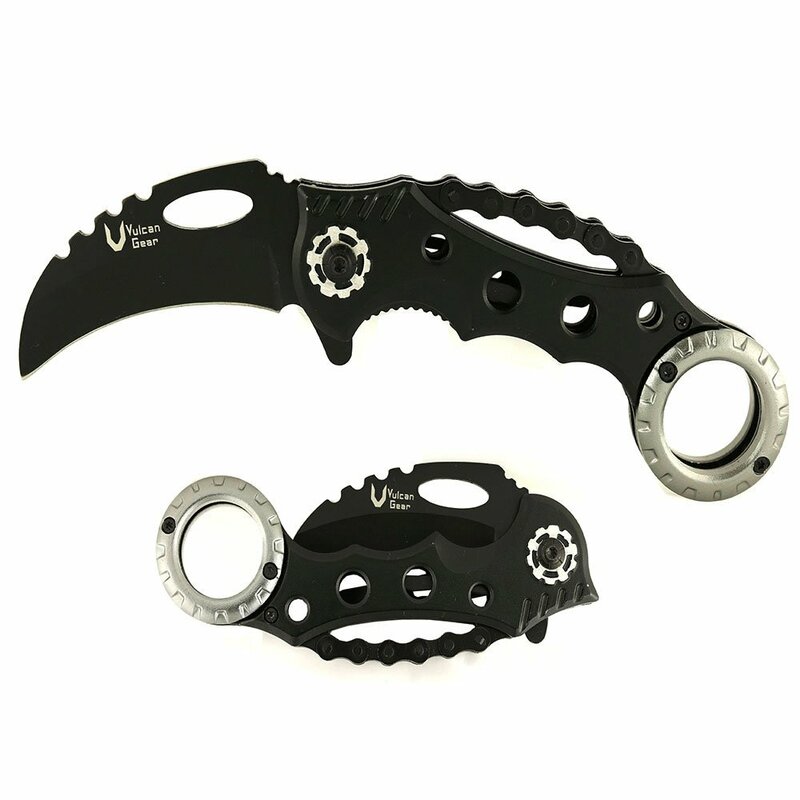 Then there is the second type that is the folding karambit that is safe and by no means can hurt anybody as it remains folded into its shaft. The second type is used by experts as the fixed can make it easy for beginners to provide some reliability. The choice is yours to make while selecting a karambit because it should serve your purpose as you own it. Mostly yes, now it may seem to be used as a tactical knife, but it could be used a survival knife too. People use it for fishing, camping, huntin﻿g, construction and even for household work besides fighting. You can certainly use it for self-defense, but that does not mean that it is primarily a weapon. On the contrary, it is a multi-use tool that can be used for protecting yourself if there is a need. Most people would ask this question and the simplest way to answer this would be to say it depends. If you are thinking of carrying them as concealed weapons, then you surely can, but you must find out more about the laws in your state. Some states allow carrying concealed, whereas some don’t and a few would permit specific measurements to follow. This is we say it depends as you need to research a bit about that and the licenses you will need if your permitted to carry one in public. 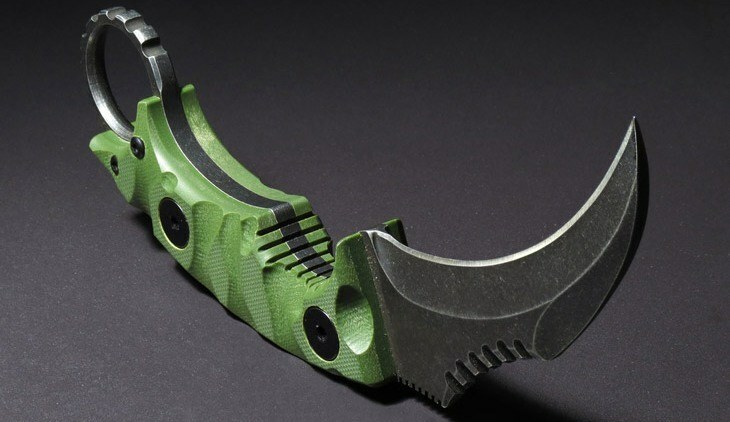 Here is a list that you can start from about Best Folding Karambit in general. TAC FORCE is a well-known name in the survival industry for manufacturing tactical knives. 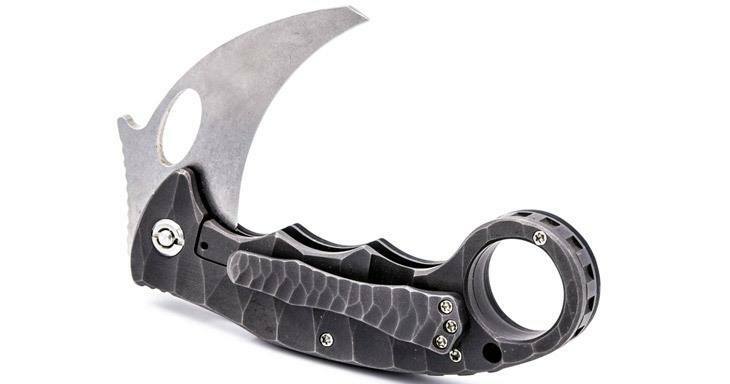 This karambit that we are about to discuss is a stylish knife designed by this manufacturer. It lacks no sheen and the blades exude quality that is hard to find at this price. This knife has more than it seems and a TAC will never disappoint for sure which is very true in this case at least. This claw shaped knife from Vulcan is worth many others in this category. We say this because we know people that use these knives need moderately priced knives as they use it as a spare. Some use it to practice their martial arts and a few keep it in tow for self defense. In that case, this knife is certainly a handy knife that you can come across. 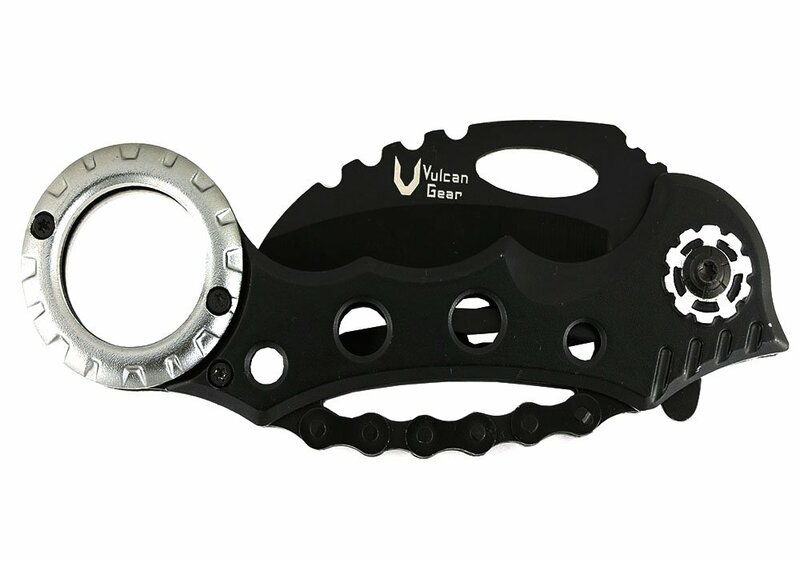 Vulcan has been producing tactical knives for 37 years now and that makes it an authority in its own market. We have already mentioned that TAC is a company verily known for its tactical knives. The present knife under discussion is another example of what they are capable of doing. This is a complete set as an everyday carry weapon as it comes with pocket clips and safe carry pouch. 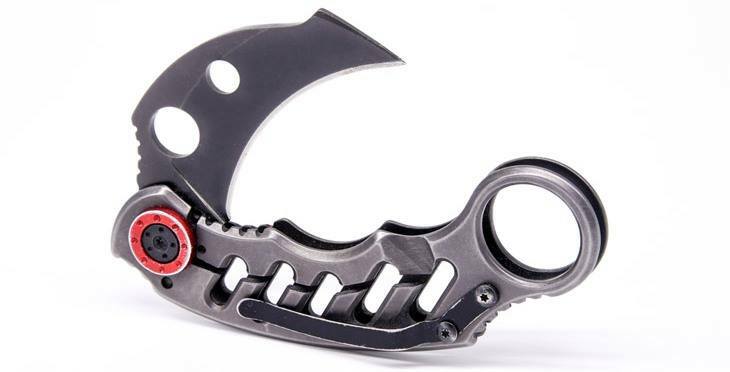 This eye-catching karambit needs no words to describe how useful it can be as a self defense weapon. It must be mentioned that karambits are traditional weapons and they were used to rip, tear and hook initially. They draw an inspiration from the claws of the Indian tigers that dominated the area years ago. The production of karambit can be traced back to the 11th century and with growing trade practices, soon it was to become an everyday carry or EDC weapon of south-east Asia. In a short while from there, it traveled to Europe and now has become a handy weapon. 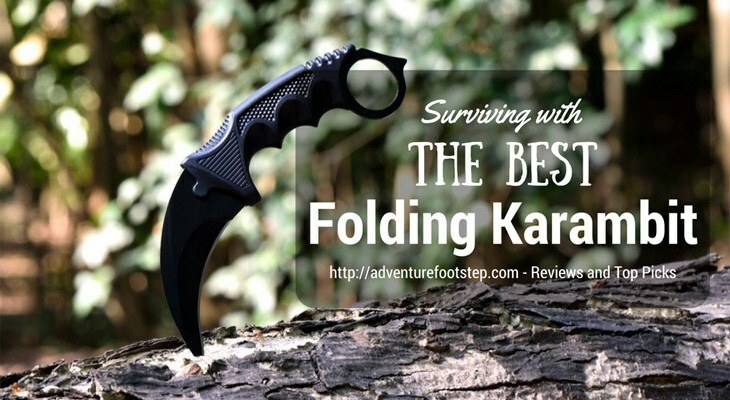 Hope this roundup review post about the Best Folding Karambit has helped you in a positive way. What is The First Step In Cleaning A Firearm? Next Time, Do Not Be Scared If You Hear A Coyote Howl! Get Crafty Using A Rattlesnake Skin! Do You Know, What Is A Safe Way To Unload A Muzzleloader? How To Cut Carbon Arrows Safely? Ultimate Guide To – What Distance Should Be Used To Pattern A Shotgun? AdventureFootstep.com is a participant in the Amazon Services LLC Associates Program, an affiliate advertising program designed to provide a means for sites to earn advertising fees by advertising and linking to Amazon.com. Additionally, AdventureFootstep.com participates in various other affiliate programs, and we sometimes get a commission through purchases made through our links. Copyright text 2019 by Adventure Footstep.